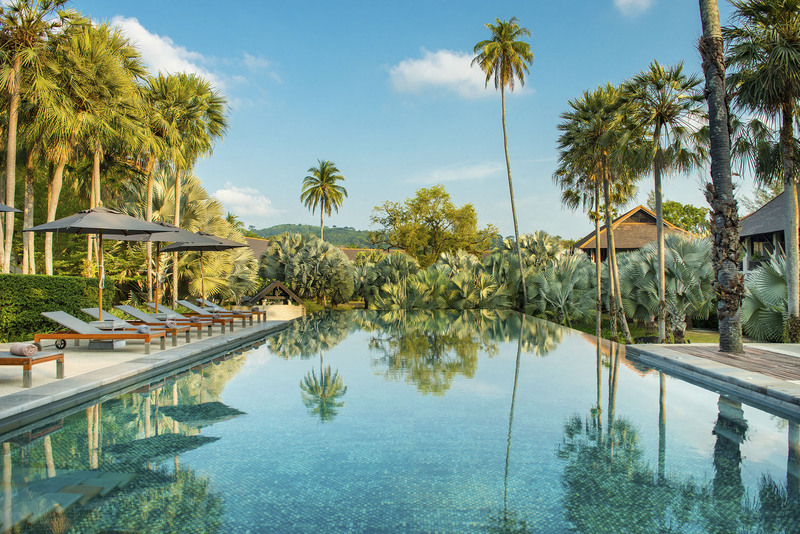 The Slate is nestled in its own private paradise adjacent to unspoiled Nai Yang Beach and Phuket Airport. A Bill Bensley design masterpiece and a member of Design HotelsTM, the property offers 177 accommodation choices, eight restaurants and bars, three outdoor pools, tennis court, a private beach club, a Art Quarter, Tin Box kids club, award-winning COQOON Spa, an on-property boutique The Stockroom, inspiring meeting venues and a on-site cooking school. The Slate remains firmly rooted in Phuket, paying tribute to local history, customs, heritage and cuisine.